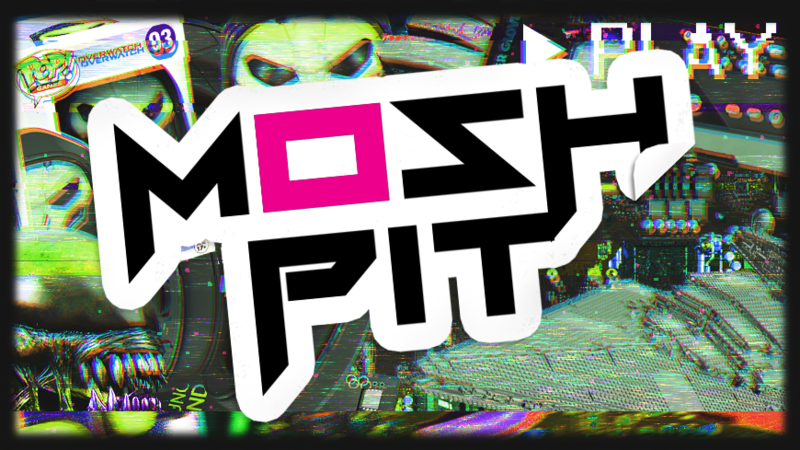 Welcome to Mosh Pit, friendo! We’ve got a few things to look at today while you contemplate your weekend activities (which may or may not involve ploughing through your hard drives and seeing what you can delete to make space for Red Dead Redemption 2). 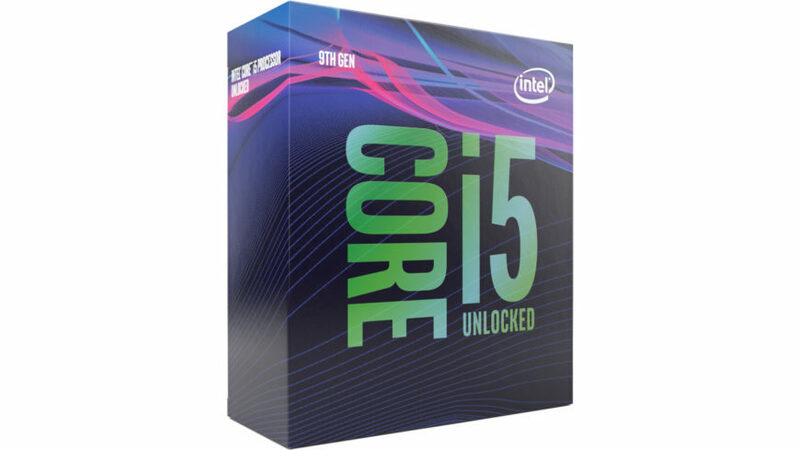 Today we have new CPUs from Intel, a witty and at times depressing animated TV show, handcrafted boomboxes, and new adventures for sale for Marvel’s Spider-Man. Also, do keep in mind that AMD’s Ryzen family has some very competitive offerings. Wootware’s Ryzen 7 1800X special is still on, and the Ryzen 7 2700 is cheaper with Wootware’s bundle offering. Both chips offer two extra cores and SMT on all cores for 16 virtual. 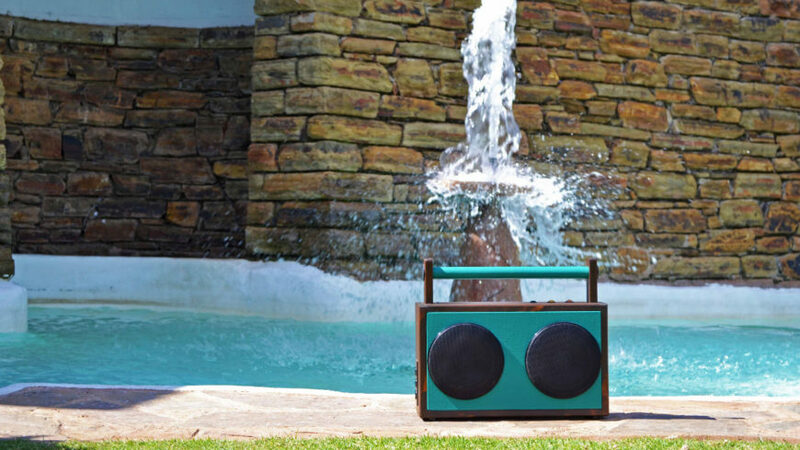 Boomboxes that you can buy in stores are a bit… crap, aren’t they? The build quality is meh, the sound is meh, and they might as well be plasti-dipped for all the good their plastic shells do. That’s where Grove Audio, a lekker local company, steps in. Grove Audio builds custom boomboxes for their customers, making each unit by hand with individual quality tests for each unit. Each individual design also uses exotic materials such as carbon fibre or glass, and they all look pretty good with their wood finishes and stained grain. Check these guys out if you’re interested in reliving the 90’s while walking down the street in your tracksuit pants. Marvel’s Spider-Man is simply great. Probably a GOTY or GOATY, depending on who you talk to. And it’s now even better because there’s DLC available for it. 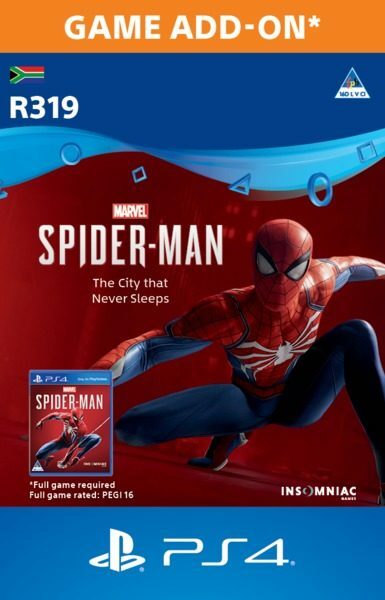 The City that Never Sleeps is a DLC add-on that gives you new missions, new Spider suits, and new characters to interact with, including Felicia Hardy, aka Black Cat. You can grab your copy online, or through Raru. Insomniac has a lot of DLC planned for the game, with Turf Wars coming out in November 2018, and Silver Lining releasing in 2018 (and obviously references Silver Surfer, right???!). 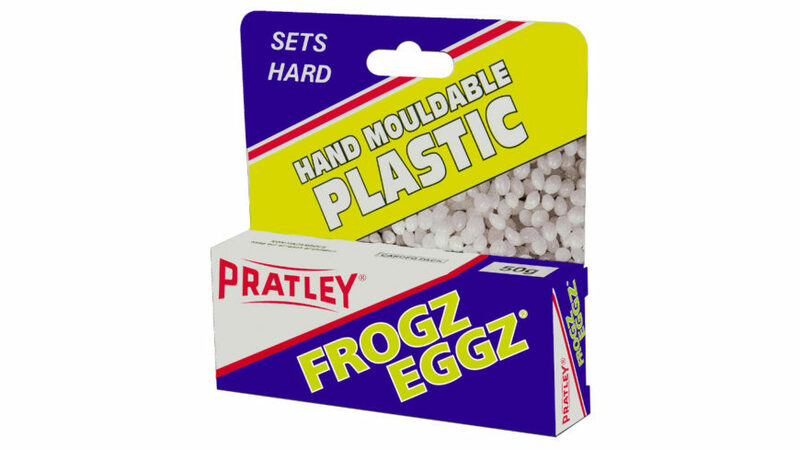 We all remember playing with Pratley Putty, right? That stuff was kind of awesome. You could play with it for hours building all sorts of things. But as an adult, that’s sort of lost its lustre, because when you do play with it you see its limitations as a building material for tiny houses. Enter FrogzEggz. This is a plastic compound that is non-toxic and biodegradable, and it sets when cool and can be reset with warm water. The uses for it, notwithstanding building random things that pop into your head, are probably nearly limitless. It’s a proper building material that can be shaped how you want, so it can be used for school projects, art projects, prototyping, and much more. You treat it the same way you’d do regular putty for the same kind of applications, and it can be painted and even pigmented, too. Very neat. Find it at your local hardware store. 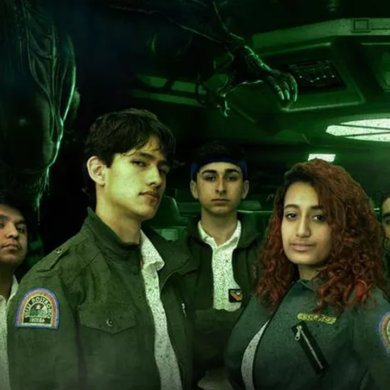 Big Mouth is an animated show commissioned by Netflix, and tells the story of several young teens coming of age in a world that is increasingly more confusing to them and their hormones, which are represented by their Hormone Monsters. The first season is good – a bit of a wash in many areas, but it grows on you. Season 2, however, is just fantastic. The additional characters in the season flesh out the world and give the existence of the Hormone Monsters more meaning, and the humour is spot on. Also, David Thewlis is awesome. If you’re not subscribed to Netflix already, the first month is free, and you don’t have to stay subscribed if you don’t want to – you can always re-subscribe using your account whenever you feel like it, or when a new season of your favourite show is out. 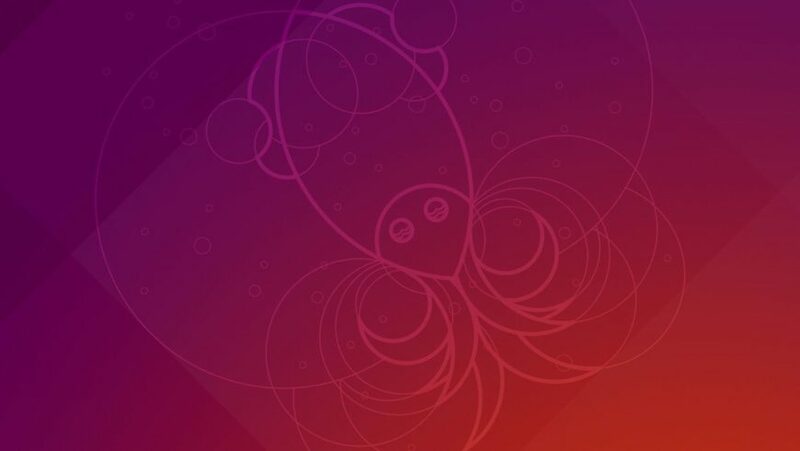 Canonical’s Ubuntu operating system has just received a major upgrade with the launch of 18.10 Cosmic Cuttlefish. The latest version of the distro introduces a raft of big, needed changes from the 1804 LTS version. There are improvements to the Gnome desktop’s performance and reliability, updated graphics drivers and kernel version, better hardware support for notebooks with new power controls, better Snap support (and more Snaps available in the Ubuntu Store), and a lot of other under-the-hood changes that make this quite a nice jump from the clean slate that was 1804. You can download and try Ubuntu 1810 from Canonical’s website here, and if you’re into any of the derivative distros you can also download those from links in the patch notes. Although it is derived from Ubuntu, Linux Mint does not have an updated release just yet. Mint fans can expect 19.1 “Tessa” to be released sometime in December 2018.